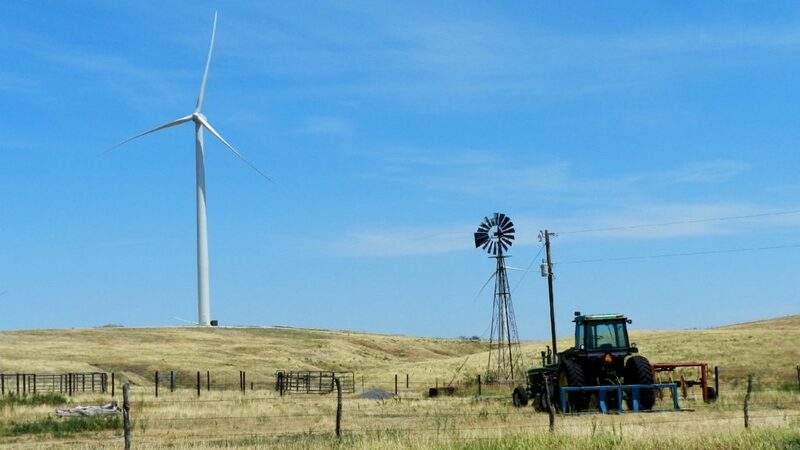 The Department of Agriculture’s renewable energy grant and loan programs are pulled together under an initiative called REAP for Rural Energy for America Program. REAP got its start in 2008 as an iteration of the agency’s Renewable Energy Systems and Energy Efficiency Improvements Program. That program was established in 2002 with an initial $23 million in funding for grants, loan guarantees, and combination packages. As for why renewable energy programs are bundled into supporting legislation for the agriculture industry, the connection between food and energy is no mystery: it takes energy to run farm equipment. Read more here. Rural Energy for America Program (REAP) grant award-winner. Installed by Graham Christensen, owner of GC ReVOLT, LLC. 1.4 million solar power installations in the United States. The researchers also extracted significant socioeconomic patterns from the data which they say can help to predict future installations. This entry was posted in NewsBlog and tagged 100% renewable energy, 2018 Farm Bill, global solar installations, Rural Energy for America Program (REAP), Stanford University, U.S. solar installations, Union of Concerned Scientists on December 27, 2018 by Helen Deffenbacher. Union of Concerned Scientists Report – Electric vs. Diesel vs. Natural Gas: Which Bus is Best for the Climate? Battery electric buses range from 1.4 to 7.7 times better than a diesel bus, as shown in miles per gallon emissions-equivalency. 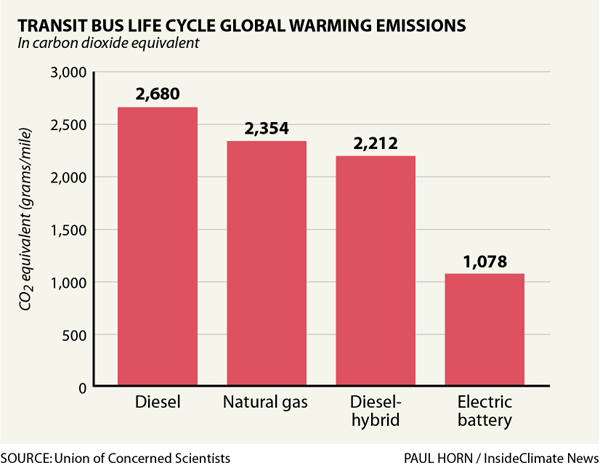 Another way of saying this is that a diesel bus has nearly 1½ to 8 times the global warming emissions as an electric bus, depending on the region. And the grid is getting cleaner every year. Emission rates from electricity have steadily declined the last sixteen years. Transit agencies can also choose cleaner power than what’s provided on their grids by installing solar panels and batteries on site or through renewable electricity contracts. Read more here. This entry was posted in Electric Vehicles and tagged Boston Globe, Jimmy O'Dea - Union of Concerned Scientists Vehicles Analysts, Nebraskans for Solar's NewsBlog, transit bus' life cycle global warming emissions, Union of Concerned Scientists on July 29, 2018 by Helen Deffenbacher. Are US automakers falling behind vehicle technology trends? Dave Cooke is a senior vehicles analyst in the Clean Vehicles Program, specializing in both light- and heavy-duty fuel economy. He conducts research on fuel efficiency technologies and the implications for oil consumption and greenhouse gas emissions across the transportation sector. Dr. Cooke received his Ph.D. in condensed matter physics in 2010 from the University of California, Berkeley. Prior to this, he received his BS in physics from Harvey Mudd College in 2002 and his MS in physics from the University of California, San Diego in 2004. National Grid launched the upgrade just over a year ago, with O’Connell Electric as the prime contractor. The work has stayed on schedule despite a wet spring, said John Burke, National Grid’s operations director. “I’ve been at National Grid for 30 years, and this is the biggest project I’ve seen,” Burke said. Materials for the facility came from a variety of sources, including steel from Nebraska and locally supplied stone and concrete. He described the Fort ZED project as an example of collaboration between the university, the municipally-owned electric utility and 13 private sector partners to reduce peak-load energy demand by up to 30 percent in two parts of the city. The partners were able to showcase their technology for customers all over the world. Power play: How a small co-op wants to open Nevada’s electricity market and own it, Utility Dive: Valley Electric Association is taking on NV Energy and dreaming big. “Exxon’s decision demonstrates that investors have the power to hold corporations accountable and to compel them to address our very real climate-related concerns,” said New York State Comptroller Thomas P. DiNapoli, who oversees the nation’s third-largest public pension plan, with $192 billion in assets. This entry was posted in NewsBlog and tagged Ask a Scientist, climate action, energy storage, Fort Collins' Climate Action Plan, Fort ZED Project, Juliana v. United States, renewable energy news, Rural Electric Cooperatives, states that have retail competition for electricity purchases, Union of Concerned Scientists on December 17, 2017 by Helen Deffenbacher. The city of Beatrice is taking the first step in planning a local wind power generation facility. The City Council approved an application at its Monday meeting for Nebraska Public Power District to do a review of electrical capacity and transmission, in order to assess the feasibility of a wind generation facility. The application was originally recommended by the Board of Public Works at a prior meeting and is the first step in what will be an ongoing process. Click to read more. This entry was posted in Nebraska / Midwest News, NewsBlog and tagged Beatrice Daily Sun, ClimateWire, E&E Publishing, Forbes, Fremont Tribune, Greentech Media, Huffington Post, In These Times, Nebraskans for Solar, Oil Price.Com, Plattsmouth Journal, Rocky Mountain Institute, Solar Energy Industries Association (SEIA), SolarCity News, Transmission & Distribution World Magazine, Union of Concerned Scientists, Utility Dive on August 5, 2016 by Helen Deffenbacher. 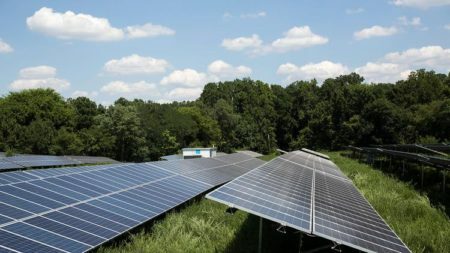 Kansas City Power & Light has opened its first solar farm, which will produce enough electricity to power nearly 440 homes. Located in Greenwood, Mo., the 12-acre-plus solar facility is nearly 100 times larger than KCP&L’s solar array at Kauffman Stadium. Click to read more. 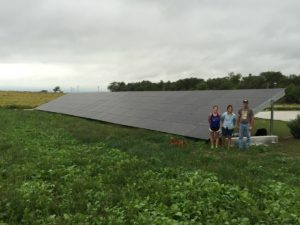 This entry was posted in Community-Scale Solar, Nebraska / Midwest News, NewsBlog and tagged Bloomberg News, Climate Central, community solar, Kansas City Power & Light, Nebraska Radio Network, Nebraskans for Solar, renewable energy development in the Midwest, Union of Concerned Scientists, Utility Dive on July 14, 2016 by Helen Deffenbacher. By John Rogers, Senior Energy Analyst at the Union of Concerned Scientists. Posted on EcoWatch. 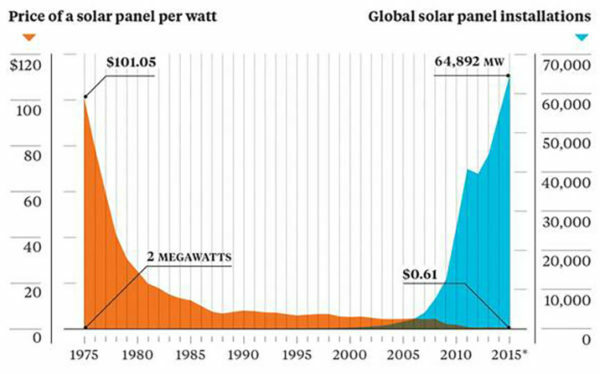 One graphic says so much about how far solar has come and how bright its future looks. A friend and former colleague—my business partner from when I worked in solar—recently shared a graph [above] showing the drop in the prices of solar panels and the growth in worldwide installations of solar . . . Solar is now an important contributor not just to the power grid in leading states, but also to economic development and job creation. And, thanks to cost reductions, state policies and the extension of the important federal tax credits for it and other renewables, solar is set to have another record-breaking year in the U.S. in 2016. Click here for information on 47 Nebraska incentives and policies that support renewable energy and energy efficiency. 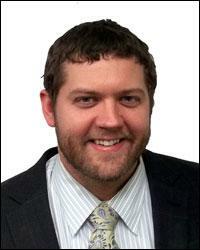 This entry was posted in Nebraska / Midwest News, NewsBlog and tagged Eco Watch, John Rogers - UCS senior energy analyst, record-breaking U.S. renewable energy installations, Union of Concerned Scientists on June 1, 2016 by Helen Deffenbacher. By smartly using public funds to leverage private capital, a Michigan green bank program could drive significant investment in energy efficiency and renewable energy. Green banks are state-funded financial institutions that use a pool of public funds and a suite of financial tools to attract a larger pool of private investments in clean energy projects. UCS analyzed the potential outcome of creating a green bank in Michigan, based on the state-specific data and experiences of existing green banks and clean energy lending programs in other states and countries. This entry was posted in Financing, NewsBlog and tagged clean energy finance, Clean Power Plan, Green Banks, green energy economy, Nebraskans for Solar, Union of Concerned Scientists, Utility Dive on March 17, 2016 by Helen Deffenbacher.